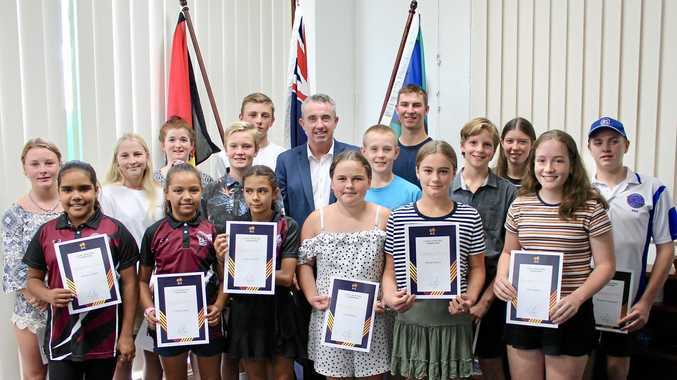 SOME of the region's most dedicated and talented young athletes attended a Local Sporting Champions Award morning tea in Lismore on Tuesday where they received a certificate in recognition of their achievements. The teenagers also had confirmation of their grants from the Local Sporting Champions program from Federal Member for Page Kevin Hogan. Mr Hogan said the 30 youngsters would be given every opportunity to follow their dreams through the program which provides financial assistance to ung people aged between 12 and 18 years to compete, coach or umpire in their chosen sport. 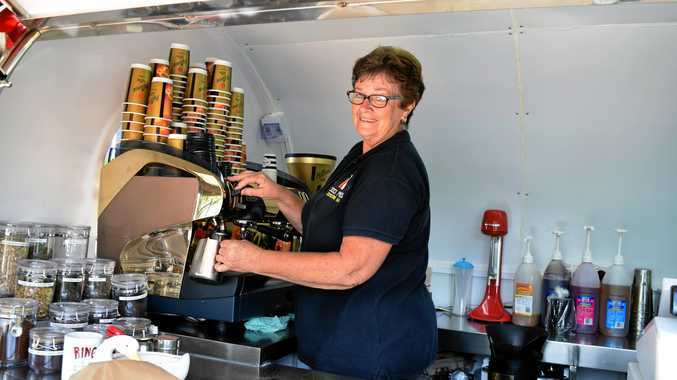 "Those who received the Awards have excelled themselves representing Lismore on the national and state stage,” he said. "Lismore has produced some outstanding sportspeople in the past, and it is important that we support the next crop of our local sporting talent”.